In challenging times, our connections to each other are especially meaningful. Even as so much divides us, we ache for ways to unite in true community. At Kutandara, we are committed more than ever to being a human crossroads, a place to connect with real people from across the globe…people from different countries, backgrounds, and cultures. Our mission is to help heal the world through music and friendship, and we feel strongly that we can do this…together. 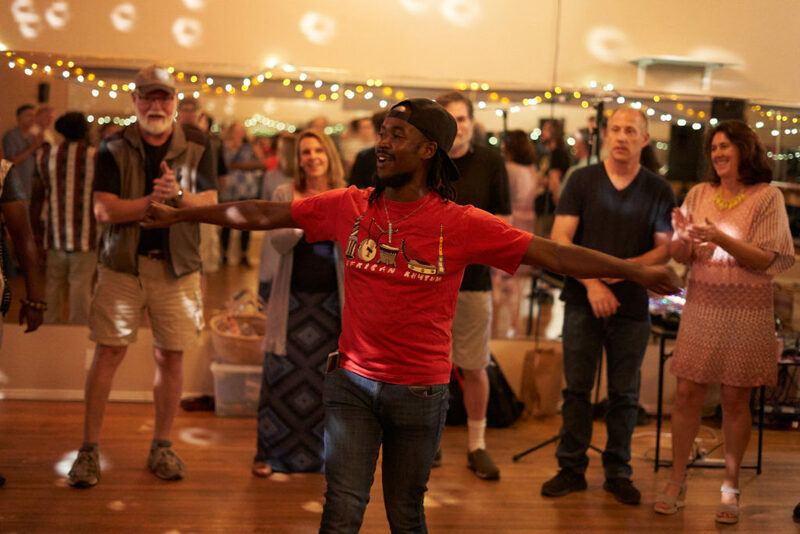 Our Artistic Director Randy McIntosh calls us the Zebra Tribe, a group of people who self-select in an effort to bring the world together by building bridges through relationship and feeling the connection of friendship and oneness of spirit in music and love. Represented by the pattern of a zebra’s skin, we are black and white, young and old, male and female, yin and yan in every way, coexisting together and working as one for the greater good. If this describes you, you are a member of the Zebra Tribe with us. Moon & Stars Foundation’s talented Board of Directors is dedicated to helping realize the unifying potential of Kutandara. We also have a student body filled with talented and beautiful musicians, as well as an extended circle of family and friends who believe in our work. But, enrollment is down here at Kutandara and across the nation at art and community centers, churches, and other places where people gather. Why? It feels like we are all swimming upstream against a culture dominated by shiny new technology that seems designed to isolate each of us inside a bubble of comfort. We can keep swimming…together! We can keep making music together. In times like these, music itself can be an act of resistance against the forces trying to pull us apart. And we can give. Your giving makes us stronger, together. 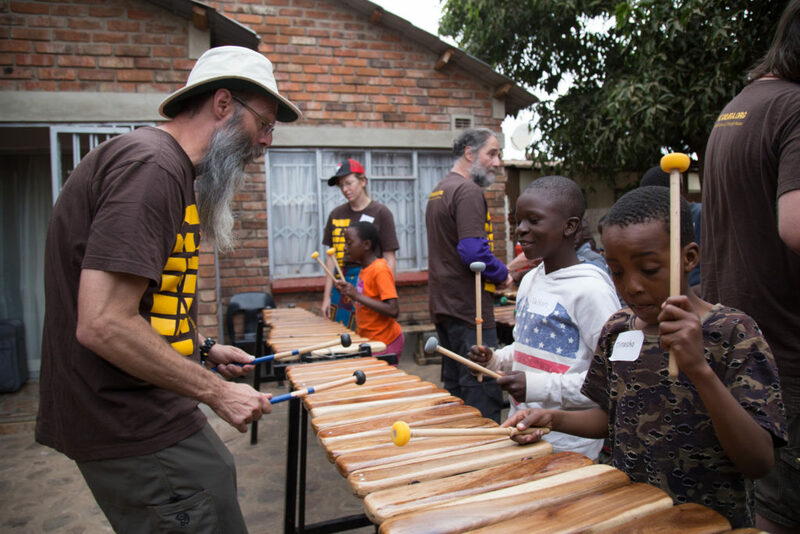 Please join our important work of uniting people around the world through music. We need your support now more than ever. Will you help share this message? Do you have a family member, neighbor, or co-worker who might support our work in the world? Thank you in advance for helping us spread the word!